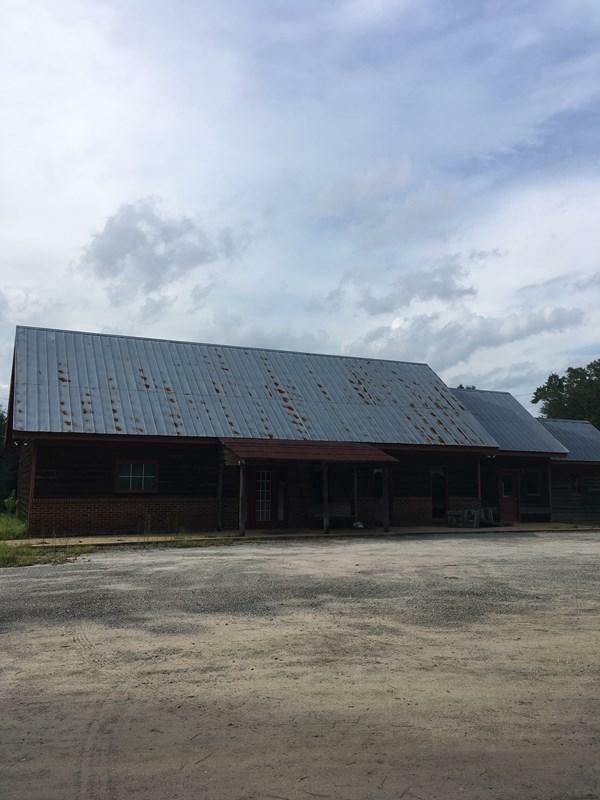 THIS IS A PROPERTY WITH GREAT POTENTIAL FOR COMMERCIAL USE, FORMERLY BIG JACK'S RESTAURANT, AND CATFISH CARROLL'S RESTAURANT, FARMER'S ORGANIC. COULD BE A NICE HOME WITH A LITTLE REMODELING, OR WOULD MAKE A GOOD PLACE FOR VENDORS TO MARKET THEIR WARES. GREAT LOCATION WITH PLENTY OF ROOM OUT BEHIND BUILDING FOR GROWTH.. HAS AN INDUSTRIAL KITCHEN.